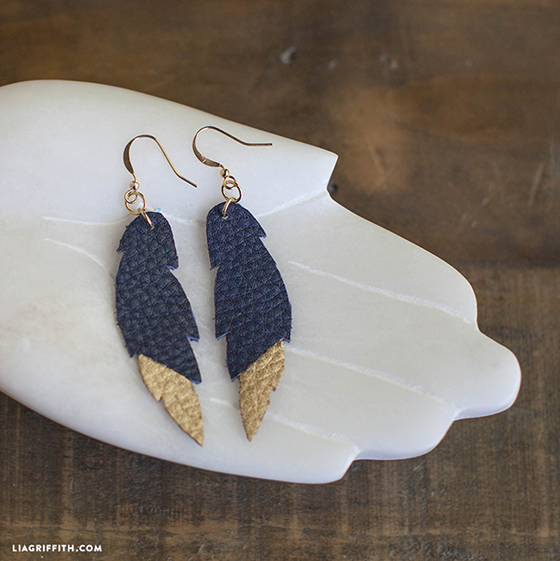 Our first Craft n Chat of the club year is hopping on the leather earring trend! 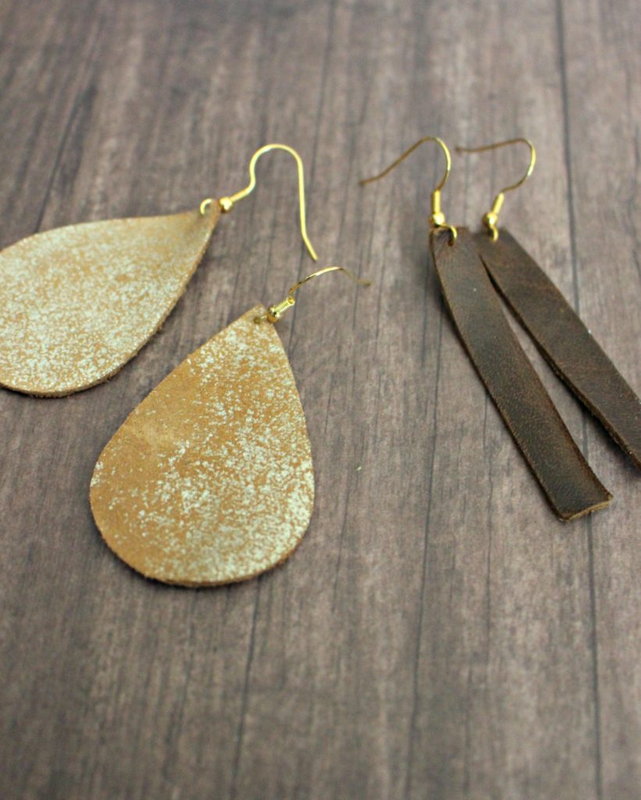 Join us as we create completely personalized, custom leather earrings! 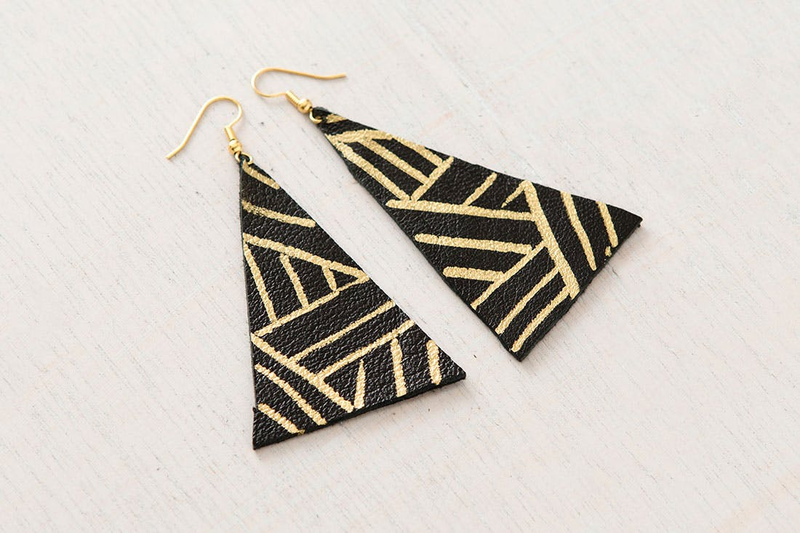 You can cut, paint, and stencil to your heart's desire. 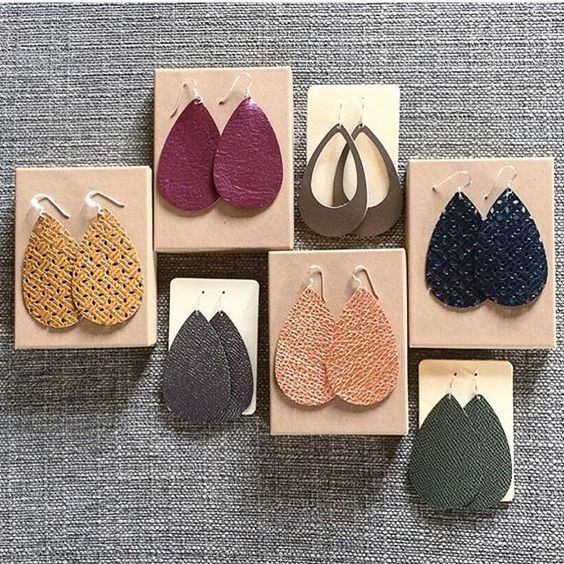 Supplies will be provided and we should have enough for two pairs of earrings per person. If you'd like to bring any of your own leather, earring hooks, necklace supplies, paint pens, or stencils, feel free! Please bring a pair of scissors, and a snack and/or a drink to share. Remember, anyone who brings a bottle of wine or 6-pack of beer/spiked drinks will be entered into our drink raffle!